Do you love skiing as much as we do? – We are sure that you love it even more (after all you are reading this article). We want to share with you our 5 reasons to choose Bulgaria, Bansko as our perfect winter holiday this year. Winter Season 2016/2017 is almost here… The pre-orders for winter holidays with great discounts are here too. 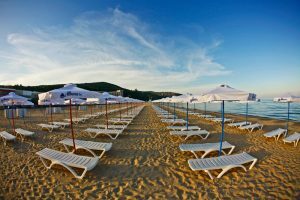 If you know that Bansko is the best for you, already see offers from major touring sites. So let’s start. 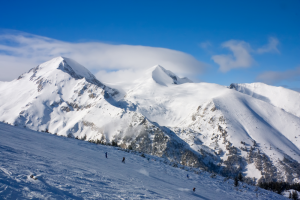 Reason number 1: The location of the Bansko resort. Reason number 2: One very modern ski Resort. Bansko is 21 century modern resort, you will find that almost everything is new. 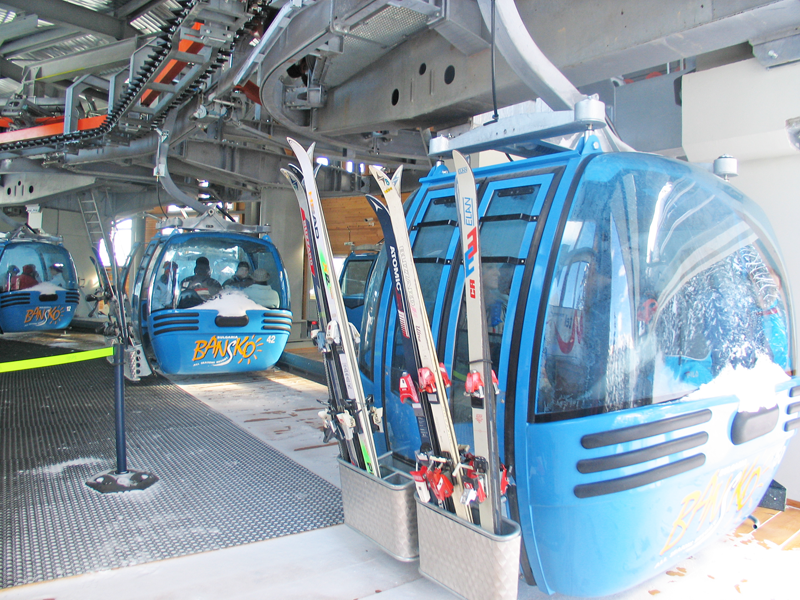 The lifts are renovated almost each year with new, the hotels are fantastic and they win a lot of international competitions for SPA and customer service. Another thing that is very important is the equipment for your ski experience… No matter if you book a ski winter holiday in Bansko with equipment included or not, you will find the most modern, up-to-standards, ski equipment for you and your family. This is very important if you have kids with your winter holiday, because they are just now getting into ski and they have to be save in the pistes. This is our part one of two parts reasons why you should go to Bansko this year, we hope answer some questions and provide you with very good content and pictures. 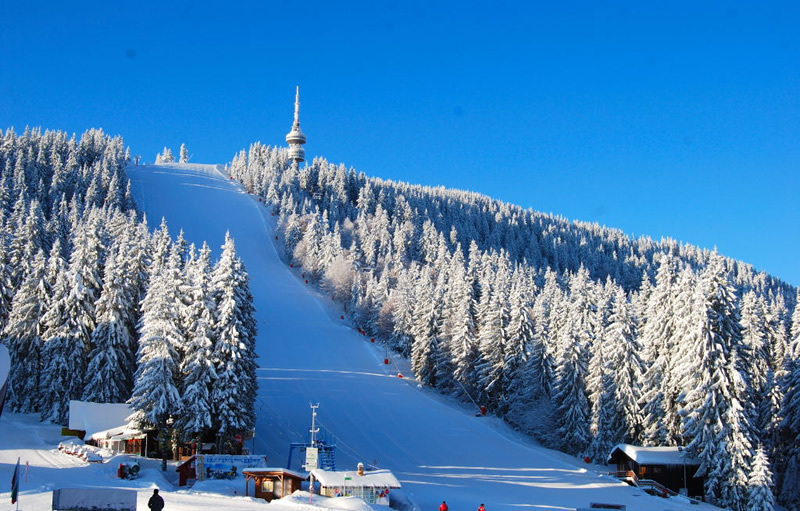 Here is a video we found that you can enjoy and think about a Winter holiday in Bansko, Bulgaria!